THE Government and BHP should be equally responsible for the damage to the Fly River as the result of the Ok Tedi mine, a former mining minister says. Former mining minister and South Bougainville MP Sam Akotai thanked Minister for Environment and Conservation John Pundari for tabling a bill in respect to environment population. He said the Act would put Ok Tedi on par with all the environment protection laws and practices with other mines operating in the country. Akotai said the Act would also give confidence to other mines that the Government was not biased with its operations and conducts in respect to the environmental issues in Ok Tedi. Akotai said he had experience in the industry for well over 18 years and was qualified to make such statements while Ok Tedi mine brought a lot of revenue for the country. He said the developer, BHP Ltd, owned the mine but it was in partnership with the government and while there was a lot of talks on the damage in Western, both BHP and the national government needed to be squarely responsible for the damage. He said damage done to the Fly River and its inhabitants was irreplaceable, with the river being described as a “dead river”. “It is one of the biggest damages ever, and many times we are happy to receive revenues but we have a population who are faced with the situation where the river is already dead,” he said. 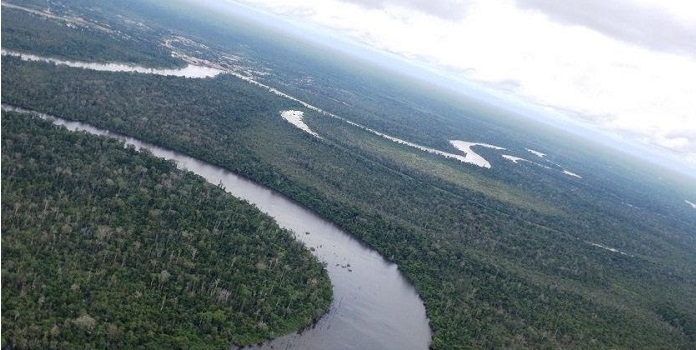 “A World Bank report says Fly River is a dead river. After the mine closes, the people of Western living along the Fly River will face the problem for more than 200 years. Akotai said waste from the Porgera gold mine in Enga was also washed down to the Strickland River which eventually connects the Fly River that added more to the level of damage. “That is why I’m sorry for our citizens living along the Fly River in Western,” he said.